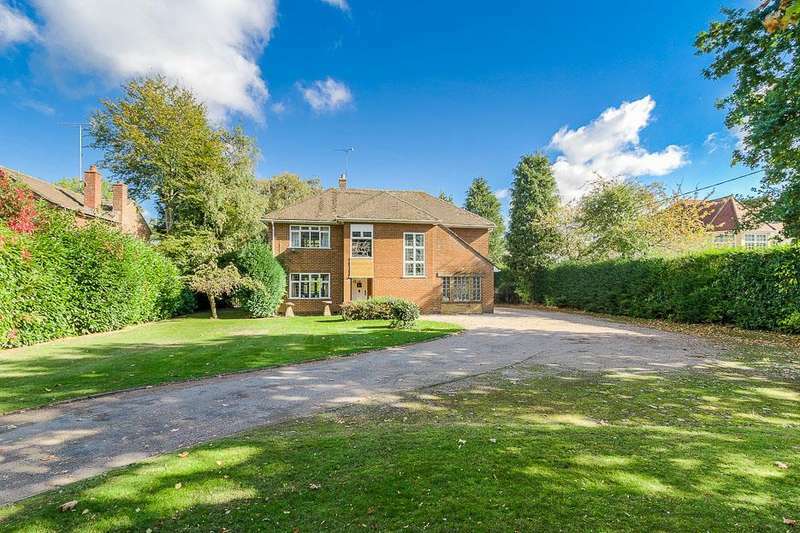 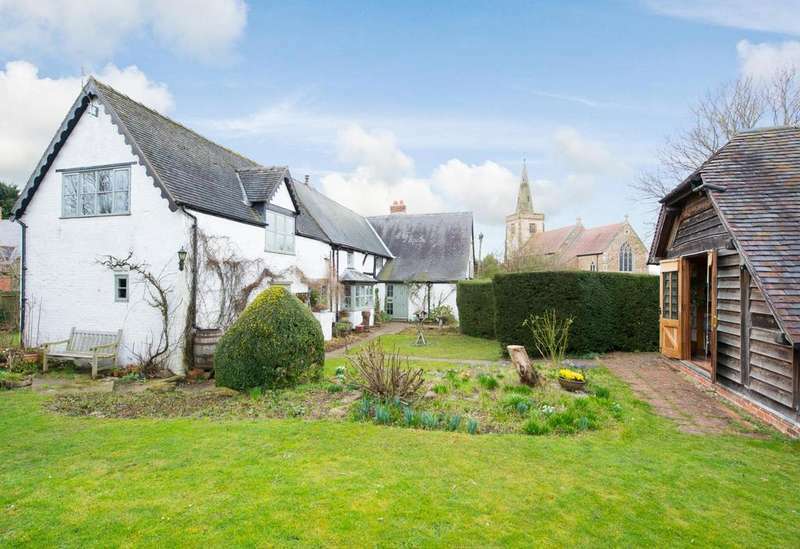 A signature village house, listed grade ii, nestled beneath the village church with 1.25 acres of glorious gardens, tennis court and adjoining annexe. 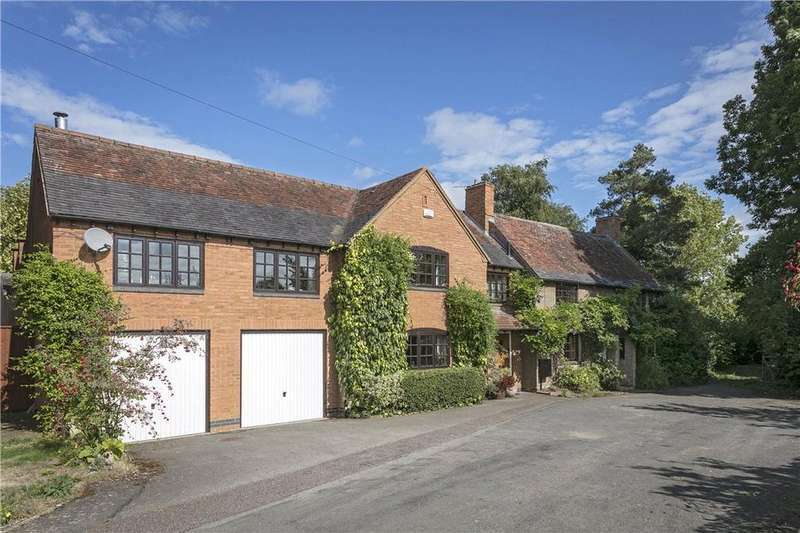 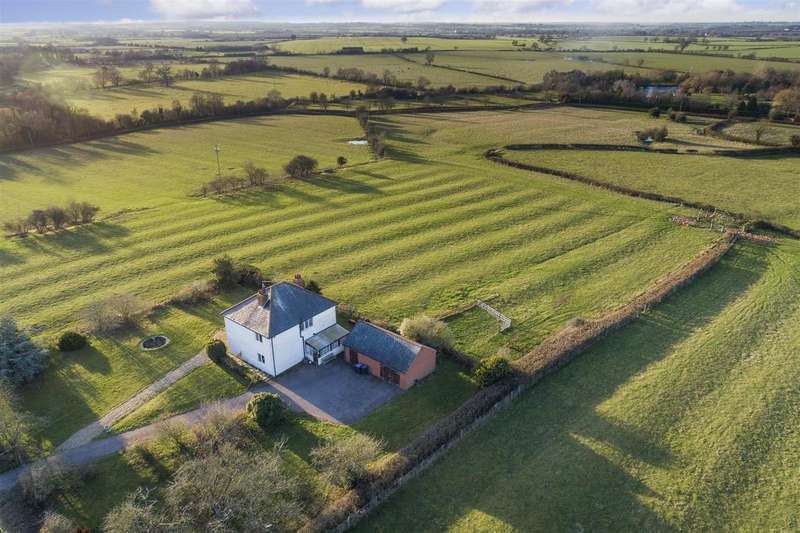 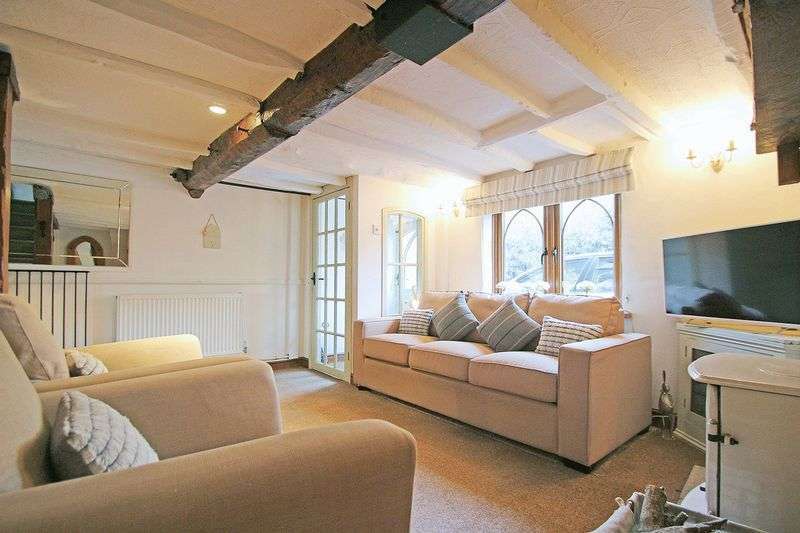 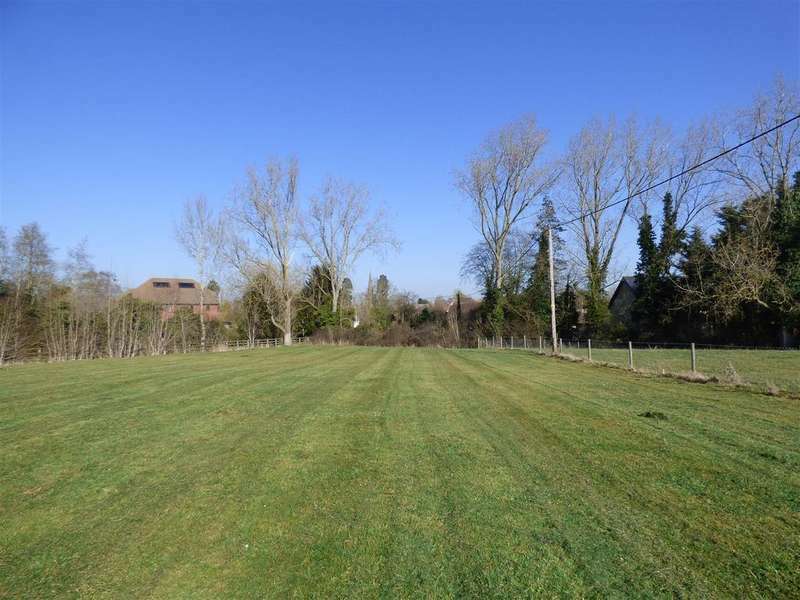 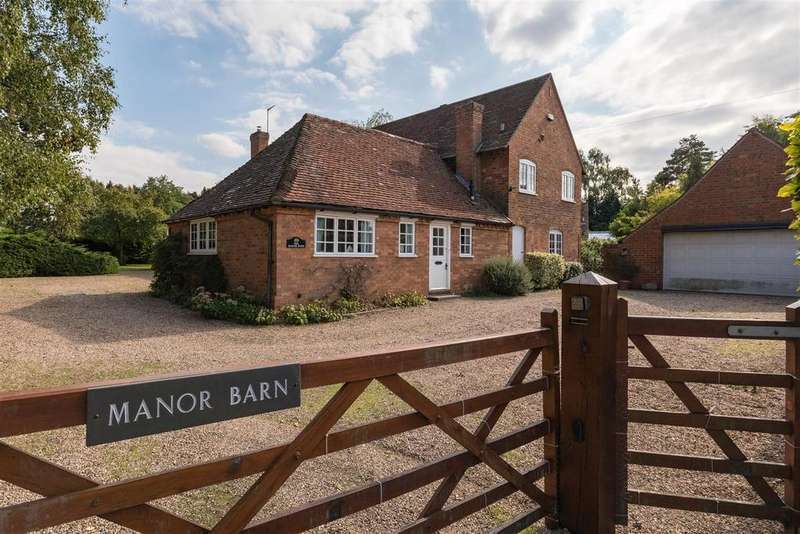 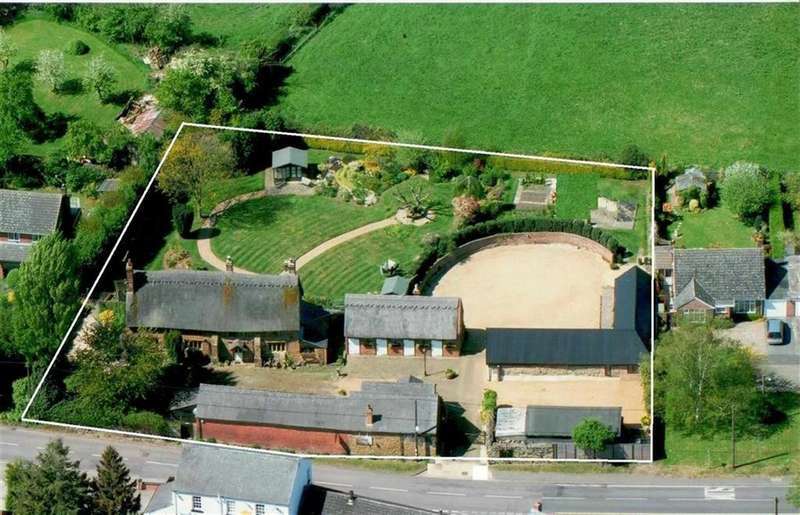 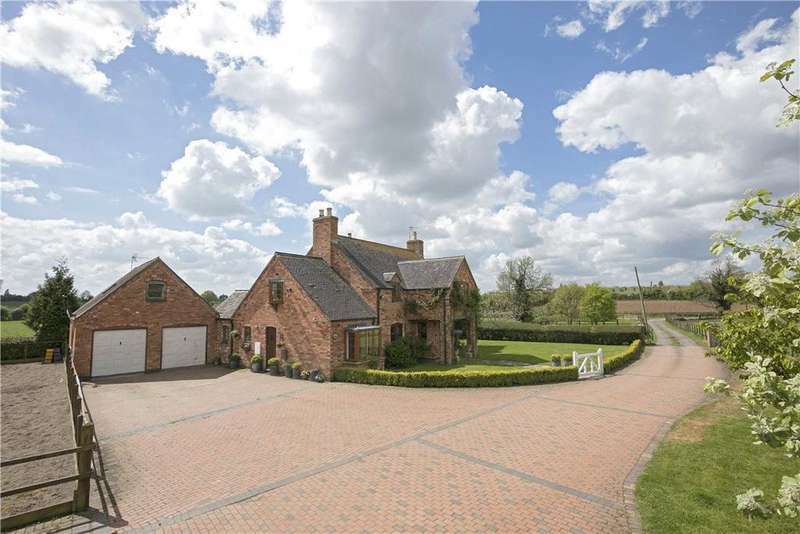 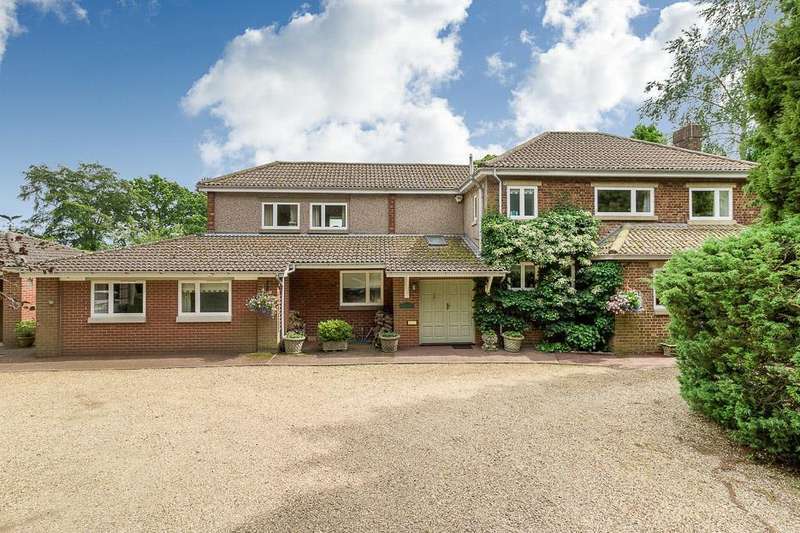 A must view, beautifully appointed barn conversion tucked away in an idyllic spot in the parish of cawston occupying a 0.95 acre plot of attractive private gardens. 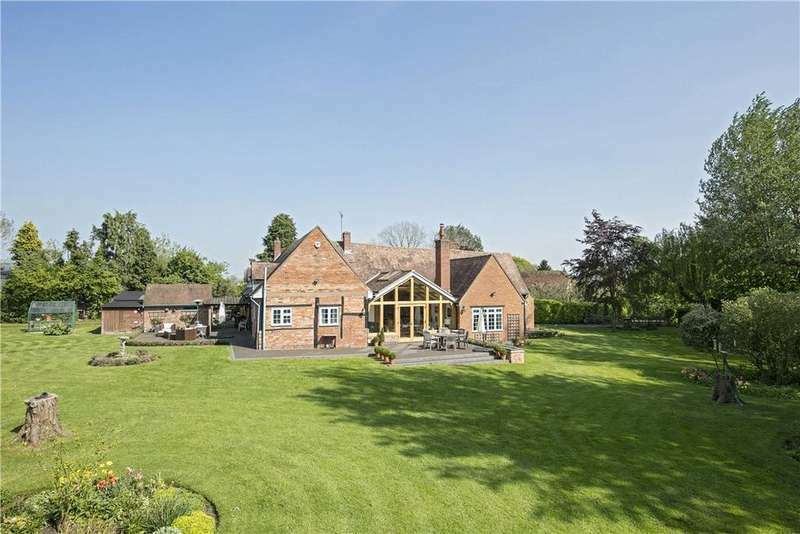 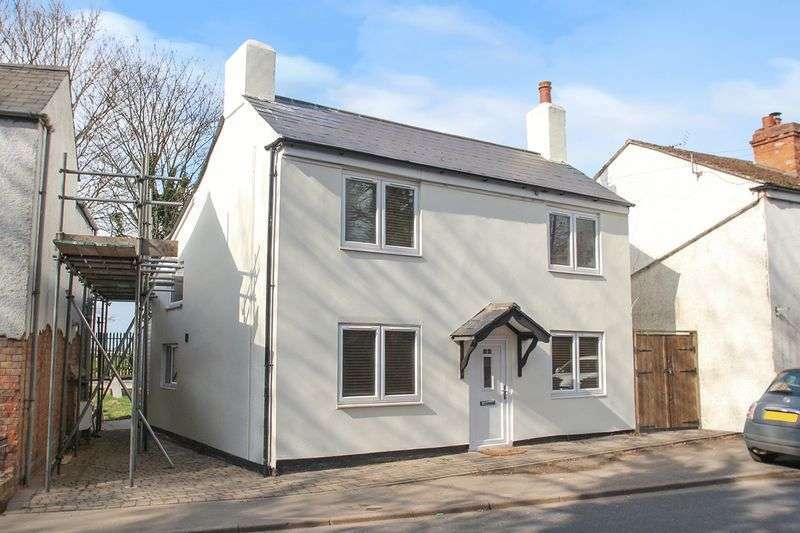 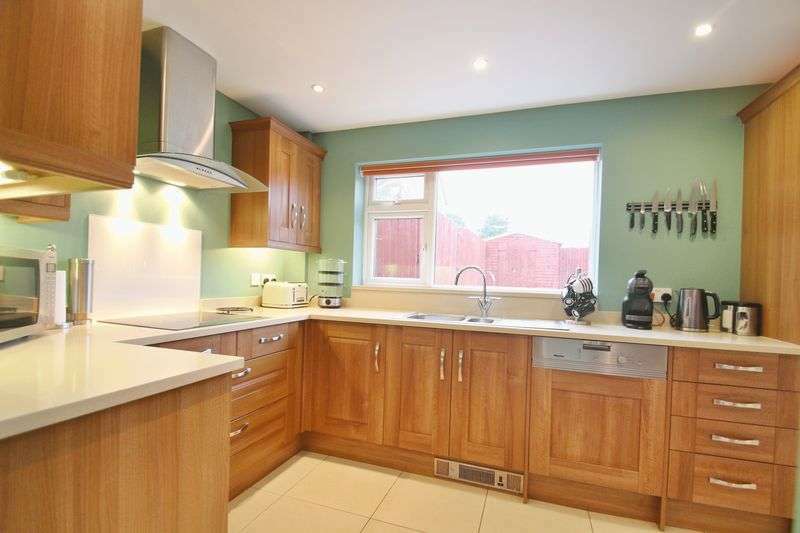 A simply stunning detached home, situated in one of warwickshires most picturesque villages, offering beautiful open rear views, offered for sale with no onward chain.